Look for my December reading wrap up in early January. 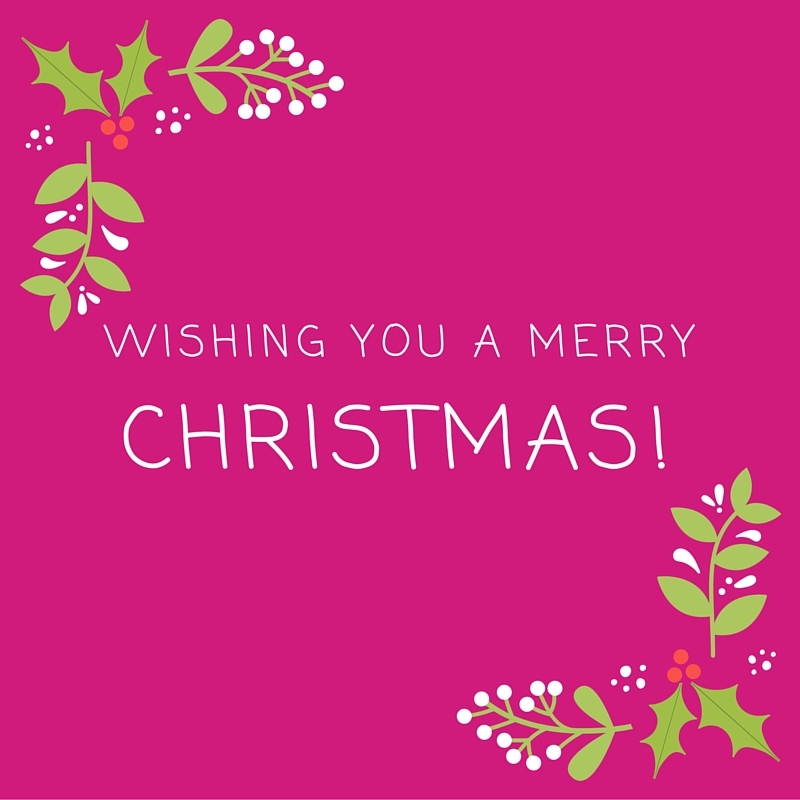 Enjoy your Christmas with family and loved ones! See you soon! ← Books Make Great Gifts!